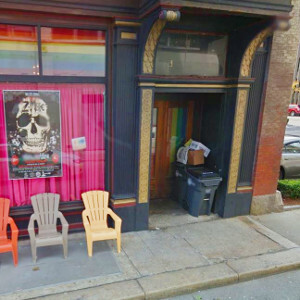 Located next to Dark Lady, Alley Cat is a bar with a snug, dark-wood interior, a mixed-orientations crowd, drag shows & trivia nights. Hosted by Yolandi Fizzure, followed by Dirty Pictionary! An adult game of pictionary hosted by Derek and Miss Jennie Talia with a chance to win Bar Bucks!